Riot Fest has announced bands that will be playing albums in their entirety at Riot fest. The full album sets will be: Bad Religion - Suffer (1988, 30th Anniversary); Cypress Hill - Black Sunday (1993, 25th Anniversary); Digable Planets - Reachin' (A New Refutation of Time and Space) (1993, 25th Anniversary); Fear - The Record (1982); Lagwagon - Let’s Talk About Feelings (1998, 20th Anniversary); Spitalfield - Remember Right Now (2003, 15th Anniversary); Suicidal Tendencies - Suicidal Tendencies (1983, 35th Anniversary). 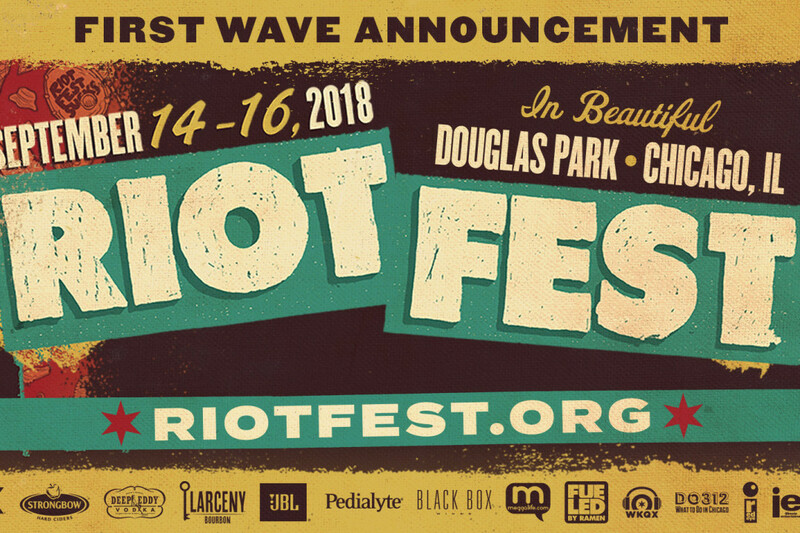 Riot fest is in Chicago’s Douglas Park, September 14-16. Videos: The Living End release video for "Don't Lose It"
Music: Listen to No Time Records' New comp!